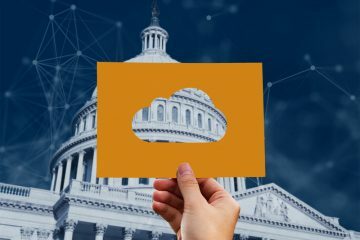 Eight years into cloud adoption, federal government leaders possess a better understanding of cloud benefits and challenges. 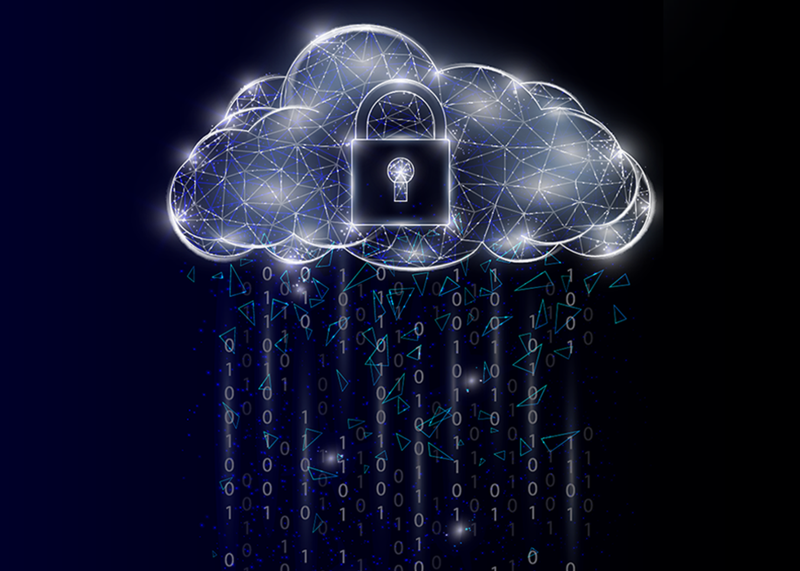 Now, the government wants to build on the Obama administration’s Cloud First policy to ensure the technology fits the mission that agencies are trying to serve. 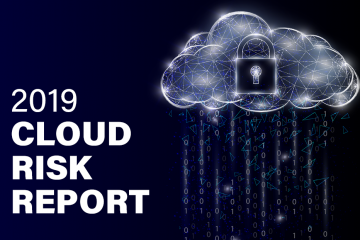 “Cloud smart” calls for agency managers to assess the maturity levels of their cybersecurity, procurement practices, and workforce training before moving their IT operations to cloud infrastructures. DHS is one of the largest federal agencies comprised of twenty-two component agencies with diverse missions. 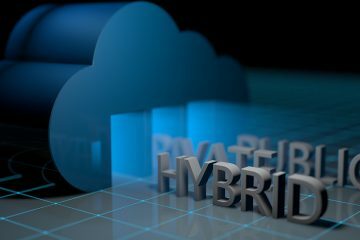 The organization has a multi-cloud, hybrid IT environment with a mix of several cloud computing models including Infrastructure-as-a-Service (IaaS), Platform-as-a-Service (PaaS), and Software-as-a-Service (SaaS). 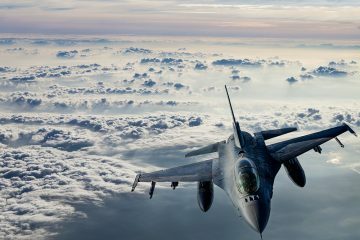 To learn more about how the cloud is impacting government, download the whitepaper The Truth in Cloud.